Joyce Nethery and her daughter Autumn merged their talents together to create Jeptha Creed Distillery. 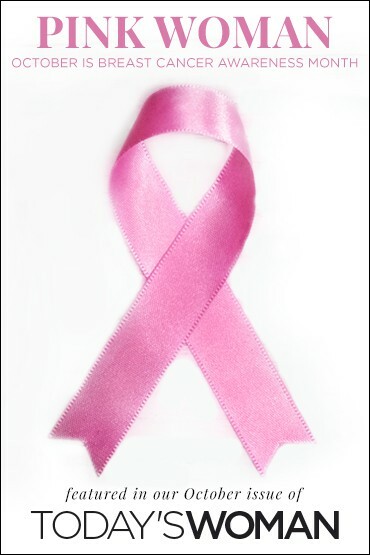 A lifetime of career moves went into preparing her for this great venture. She earned a chemical engineering degree from the University of Louisville’s Speed School, worked as a process engineer in a distillation unit, spent six years teaching high school chemistry and physics, then shifted gears to become the CFO of her husband’s companies for a decade, and, last but not least, learned the art of growing the perfect heirloom tomato. Now, a lifetime of skills from farm to finance have come to fruition. Joyce Nethery, co-owner and master distiller of Jeptha Creed Distillery, is raising a glass to her future while honoring the past. Opened in November 2016, Jeptha Creed Distillery is nestled among the rolling hills of Shelby County, just minutes from the family farm. 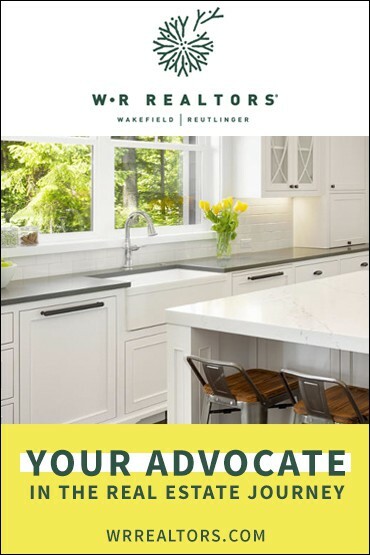 Joyce and her husband own 1,000 acres of land in the county where they raised their children, gardened, and farmed dairy cattle, and created several businesses in the automobile logistics field. The land, like the Netherys, has deep roots — Squire and Daniel Boone named the knobs there, Jeptha, after the biblical warrior in Judges II. 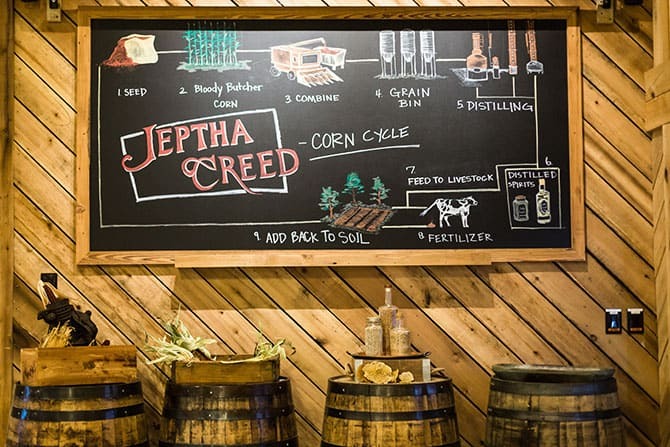 So when Joyce and her daughter Autumn, 23, launched their distillery concept, they married the historic name “Jeptha” with “Creed” to honor and stand by the ancestral values they hold so dear. The theme of the distillery has a vintage quality. The distillery is stunning and surrounded by 64 acres of blackberries, apples, strawberries, mint, grain, and their signature bloody butcher corn (more on that later). Inside, stone walls and exposed wooden beams hold the production facility, a cocktail bar, gift shop, and an event space complete with a giant stone fireplace. Kittens, found in a haystack on the farm, scurry in between your legs as you enter through the sliding barn doors. Outside, a magnificent event space houses Jammin’ at Jeptha every Friday night complete with food trucks, live music, corn hole, and, of course, cocktails from their signature spirits, distilled by Joyce the chemist. Antique cars pepper the property, another homage to past, slower times when cocktails were sipped in backyards while watching the crops grow. Joyce and her daughter run the business where every aspect is done on site from harvesting the grain to the final bottling (and Friday night imbibing). The origin of the business began when Joyce realized neither of her children wanted any part of the family businesses: farming or automobiles. She and her husband have the entrepreneurial spirit, so they wanted a business that could be passed down to their children and incorporate Joyce’s unique skill sets. These shirts are sold in their gift shop. While at the University of Kentucky, Autumn took a semester at sea where she observed distilleries all around the world and became fascinated with the process. The following year, she studied distillation at Heriot Watt in Edinburgh, Scotland, before returning to UK to complete her marketing degree. Upon graduation, it was settled. The mother/daughter pair would combine their talents and open a distillery where Joyce could put to use her roots in chemistry, engineering, and agriculture while Autumn could run the marketing and creative side of the business. The ode to history and the land can also be seen in their product. (And here’s where that heirloom tomato gardening and the bloody butcher corn come back in.) While gardening over the years, Joyce realized the majesty inside heirloom varieties of vegetables. They simply tasted better. 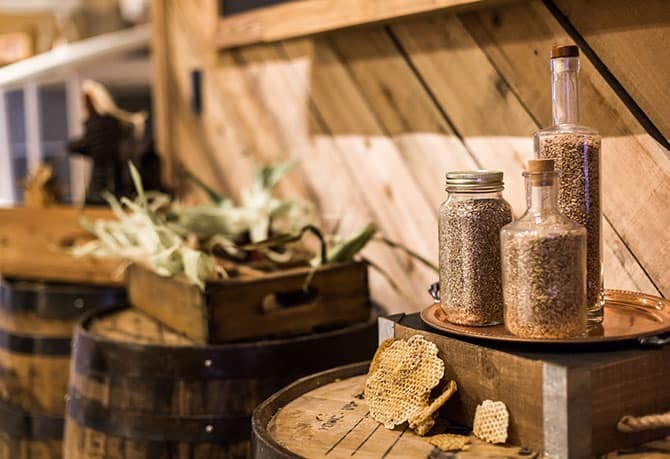 So, when devising the flavor profiles for their spirits, Joyce wanted to sip a bourbon that was made with simply the best corn and local produce around. She experimented with non-GMO yellow corn and an heirloom variety, known as “bloody butcher corn” that is as red as, well, the name suggests. The bloody butcher product was smooth as silk, picking up the natural sweetness of the corn. 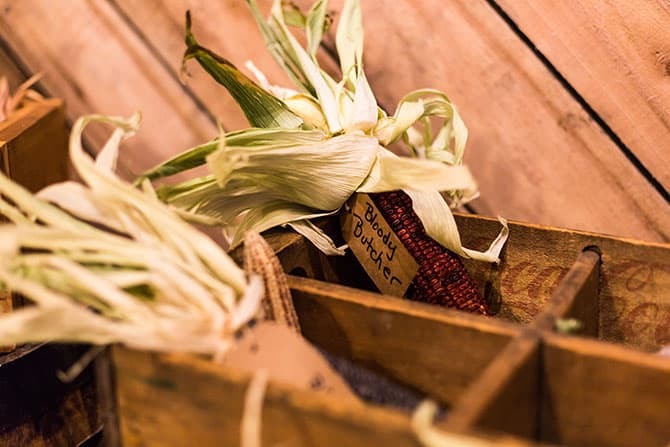 All of the spirits at Jeptha Creed are made from the bloody butcher corn, and each of the additives are Kentucky Proud. The corn itself is open-pollinated, meaning the kernels can be used to reseed the crops, making for a more sustainable farm. 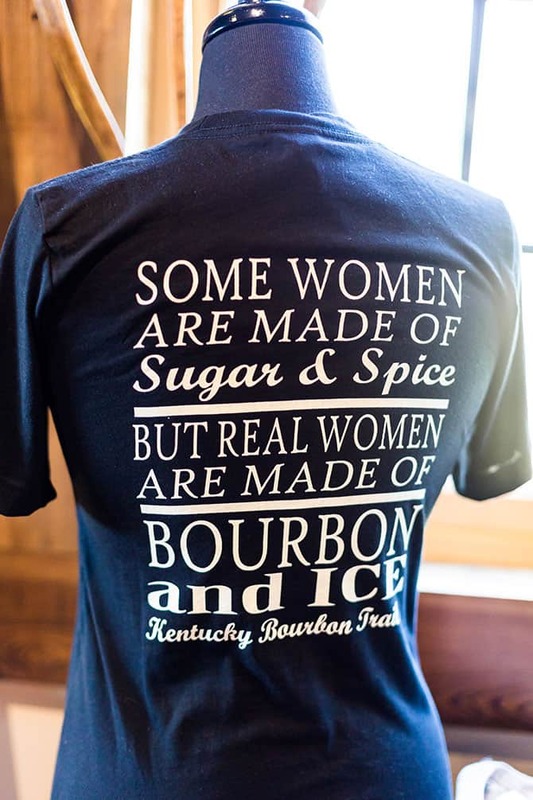 While the distillery is still waiting for the maturation of their bourbon, their vodkas and moonshines (which come in flavors such as original, honey, blueberry, lemonade, and apple) are made with the fruits and grains grown on the farm, as well as locally sourced honey. Thus, Joyce married her skill sets to create a business that takes a product from ground to glass. “We are trying to grow native plants and produce spirits out of what Kentucky can naturally grow,” Joyce says. She is even experimenting with the ancient paw-paw fruit. The blackboard illustrates the distillation process. Here’s what Joyce Nethery, chemist/entrepreneur/mother/master-distiller, reads, watches, and listens to. Mostly, Joyce listens to 84WHAS radio for her news and weather, but loves the podcast “The Way I Heard it” by Mike Rowe. These 5-10 minute true, oftentimes funny mysteries are for people “with short attention spans” and deal with Americana topics such as the value in ordinary people, love, work, and patriotism.